Seanic Ocean Systems specialise in the supply of marine and subsea support equipment to the diving, ROV and decommissioning sectors within the offshore oil & gas and renewable industries. 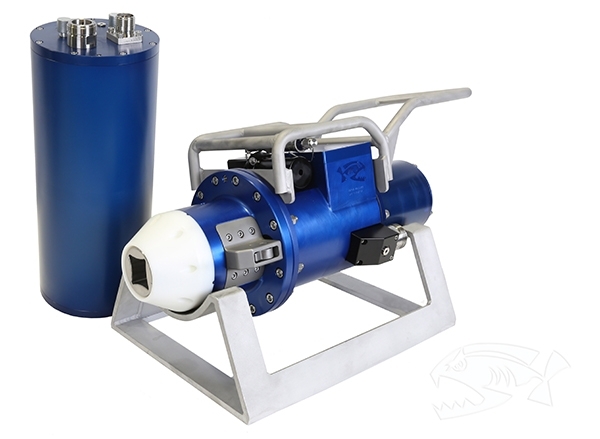 Our core products include ROV tooling packages, diver tools, cutting and decommissioning equipment, deck cranes, winches, power packs, tensioners, spoolers, survey and deployment equipment and associated ancillaries. Seanic can provide customers with a fully integrated service, designed to support the needs of the major oil operators and service companies in complex subsea operations. Seanic has a proven & enviable track record in delivering for customers. We have a strong technical background in subsea operations and a large equipment rental fleet with a first class equipment maintenance programme that ensures reliability and safety for customers. We also have a fully qualified and dedicated engineering team.